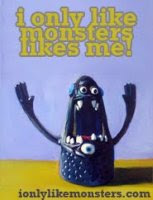 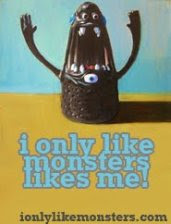 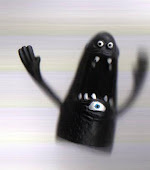 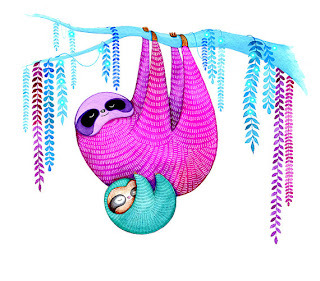 ionlylikemonsters: Annya Kai Art Sloths! 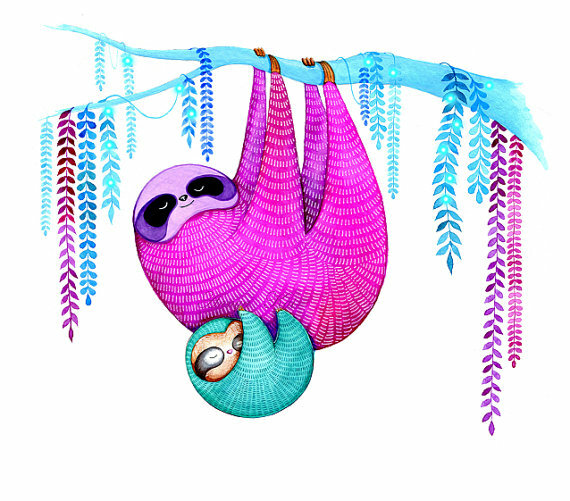 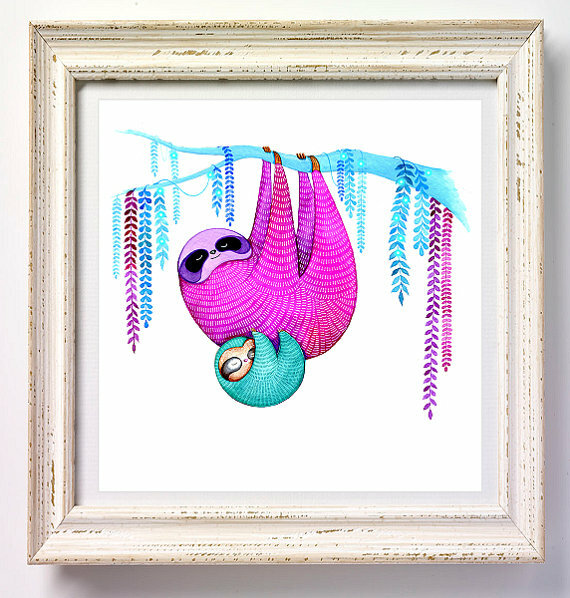 Today we have a beautiful pair o' sloths from Annya Kai Art. Momma and baby are just "hanging out" waiting for their trip to your house to keep you cheerful, sleepy company!